Ideally, no one would want to have to claim on a home insurance policy because it implies that something disastrous has taken place. Whether it is a significant break in, flood or a fire incident, we always turn to our home insurance policies to redress our condition. Now, imagine when your claim has been rejected. The effect is nothing short of traumatic. It is common to have claims dismissed as this is the case for one out of six of us. The reason is often not having purchased the right policy. These tips here are designed to assist you in making a successful claim. The right policy doesn’t necessarily have to be the cheapest one. Often, going for the cheap ones isn’t what’s best for you. Much like the criteria that would apply for a public liability policy, run a thorough check of the applicable excesses and the things covered before buying. When buying or renewing your home insurance, let factors like covers, limitations, and exclusions be the guiding factors in your decision instead of price. Know the value of all your possessions and adjust your protection to meet that value from time to time. An insurer is well within his or her right to decline your entire claim if they were to find out you have been dishonest about any part of your request. Therefore, it makes sense to make honesty your main policy when making a claim. Don’t exaggerate the value if you’re planning on claiming and don’t throw away every damaged possession. As tempting as it is to do so, your home insurance company might want to go through what you have lost and quickly disposing of them might seem suspicious. If you want to claim on an insurance policy, then you need to act soon by reporting it as fast as possible. Your insurance documents will contain the numbers you should call to register your claim. The call will help you know what to do next. But if you have lost some of your possessions through burglary, you should first report to the authorities. All these improve your chances of success. Once you buy an insurance policy, it is essential you go through the documents and terms of agreement section. These often contain behaviours that will invalidate your policy. 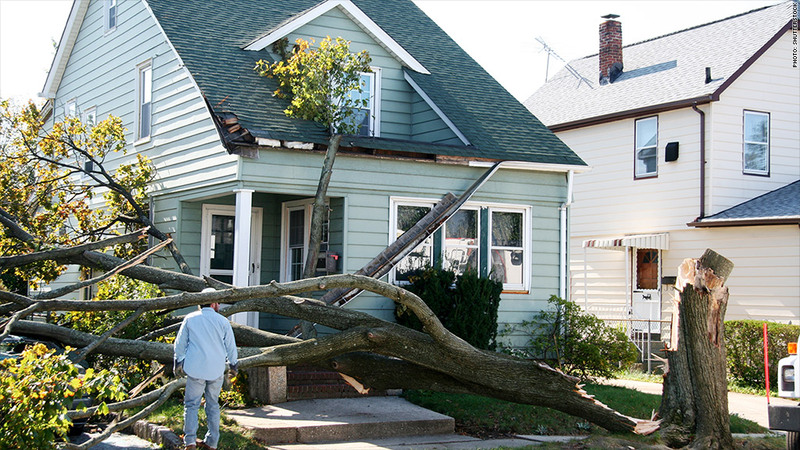 Some will require you to notify the insurance company before any work is carried out on your house. Others stipulate the type of lock that should be on your doors and the maximum number of days your home can stay unoccupied. If you purchased your policy through an insurance broker, it pays well to give them a call first. They will assist you in making your claims and increase your chances of success. When they cannot work with your insurance company, they will surely provide helpful advice and support. So it is essential you bring them in. If at the end of the day you feel you haven’t been treated fairly by your insurance provider, you can take up the matter with the authorities. The financial ombudsman is there to help you get the right compensation due to you. However, it is important you speak to your provider first about it.